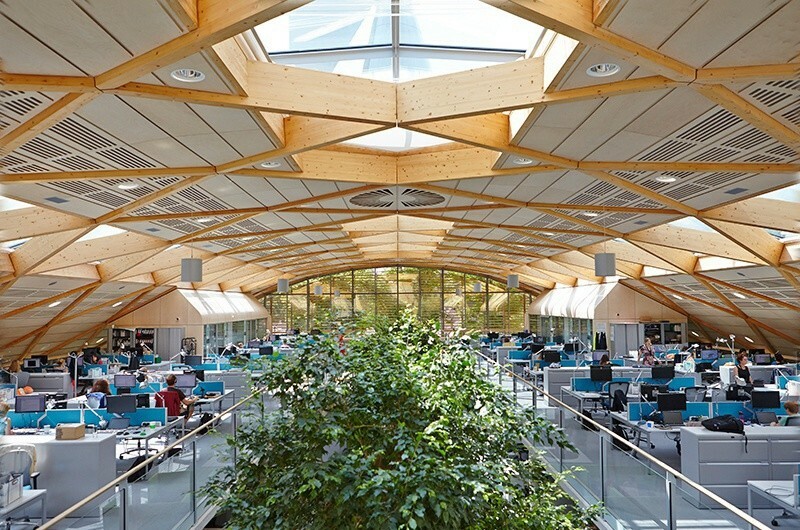 WWF-UK's new headquarters in Woking has won a prestigious RIBA National Award in recognition of its outstanding architectural merit. This follows its selection for both a RIBA South East Award and the RIBA South East Sustainability Award earlier this year. The RIBA National Awards are among the most rigorously judged awards for architectural excellence and recognise the finest buildings completed throughout the world. Since our founding, Hopkins have been awarded 19 RIBA National and International Awards.